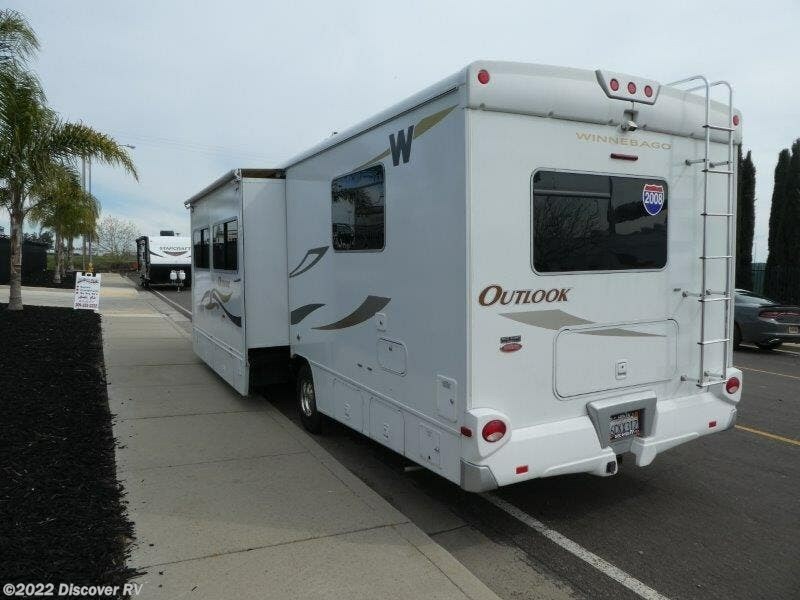 Start your vacation with a new Outlook. 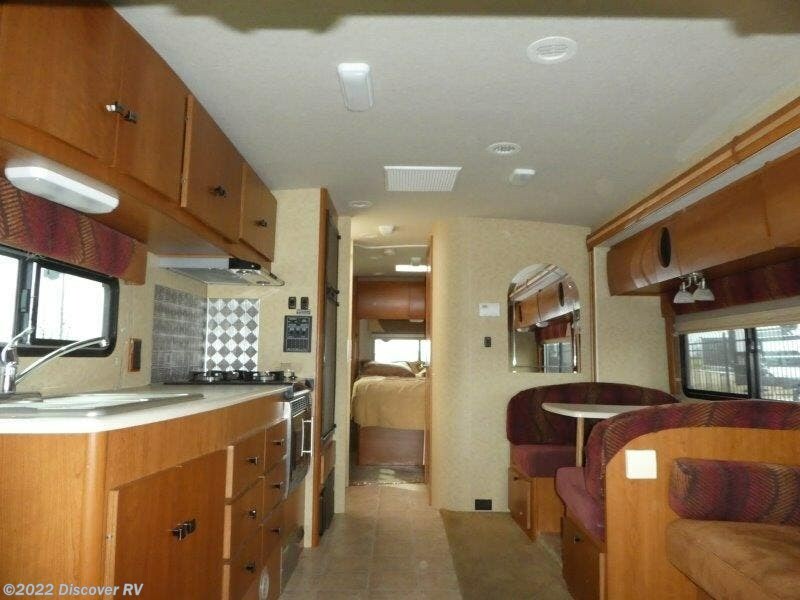 Make your travels more memorable with a 2008 Winnebago Outlook®. 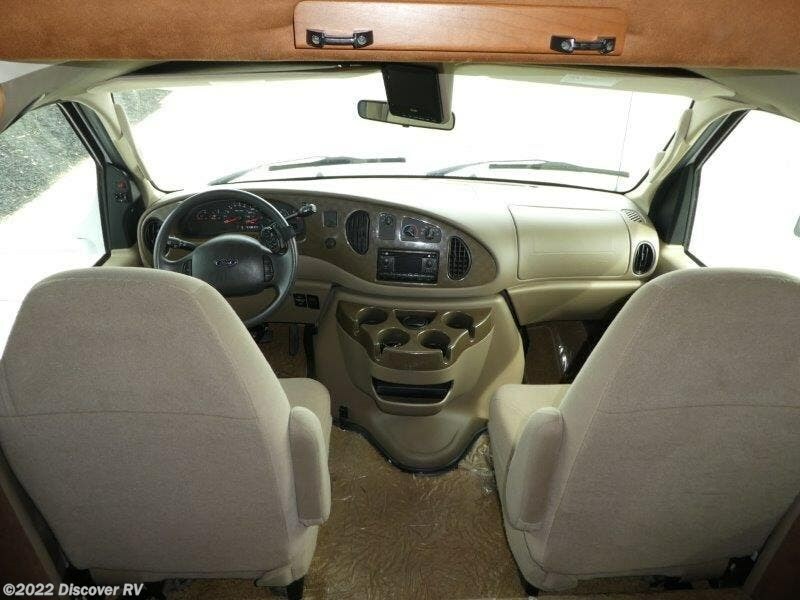 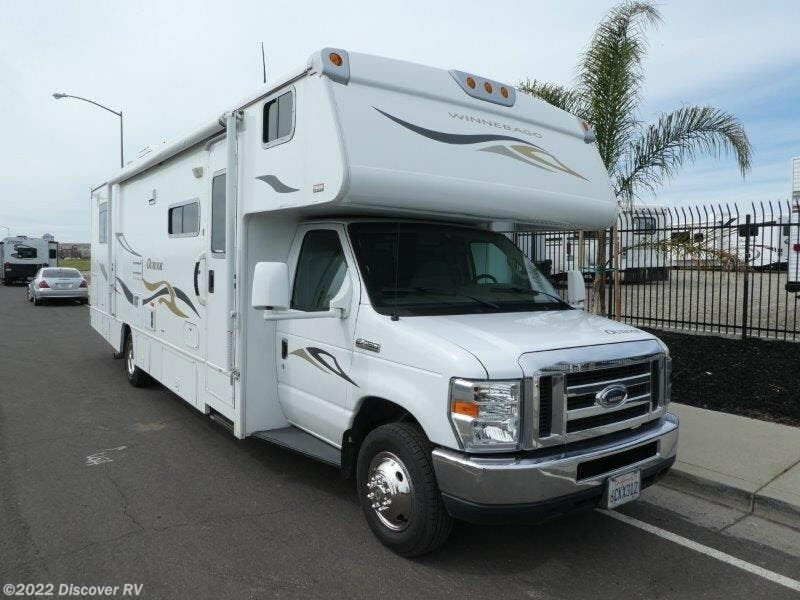 With three models and a host of popular features, there’s an Outlook perfect for any adventure. 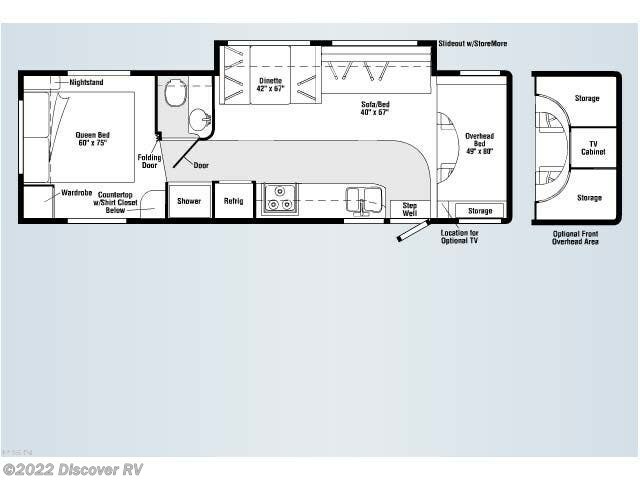 Each floorplan is designed and created with our SmartSpace™ design philosophy that employs innovative features like a 19-inch LCD TV that tucks away in the front bunk bed area to make the most of the available space. 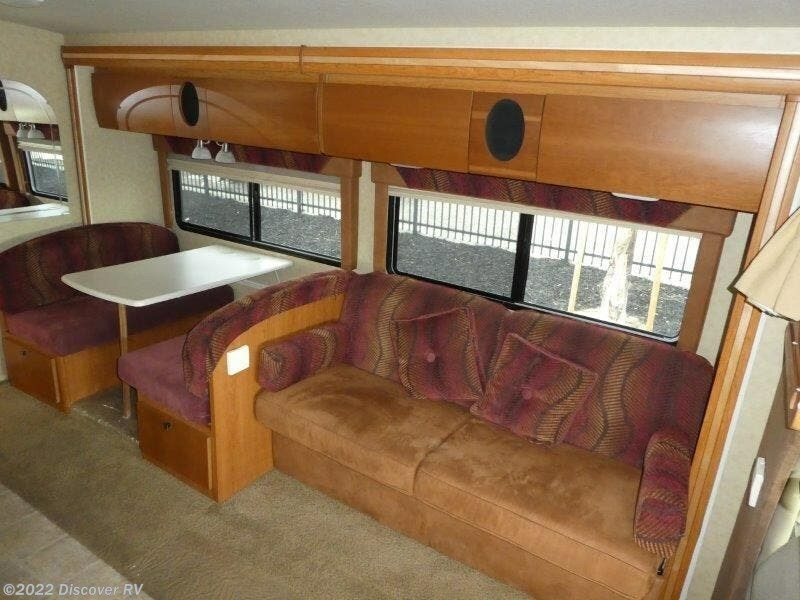 You’ll also enjoy contemporary fabrics and stylish curved cabinetry that is sized to better accommodate your gear and provide a welcoming environment. 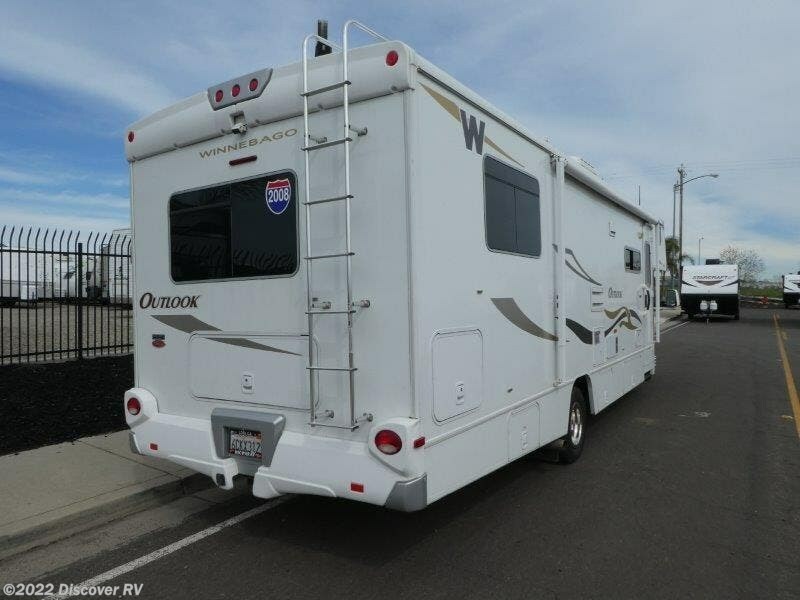 Whether you’re traveling for a weekend or weeks on end, the top-selling Winnebago Outlook will always make you feel at home. 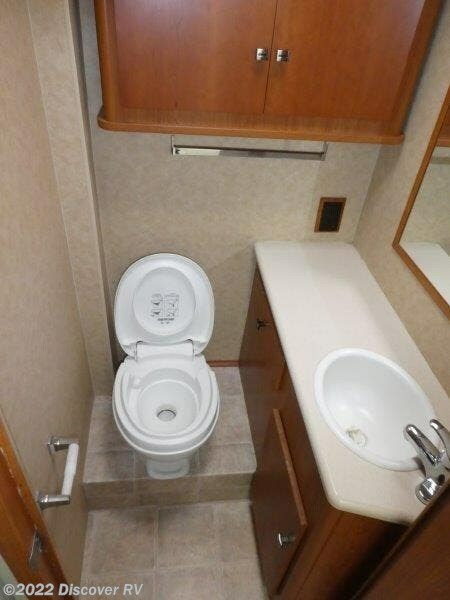 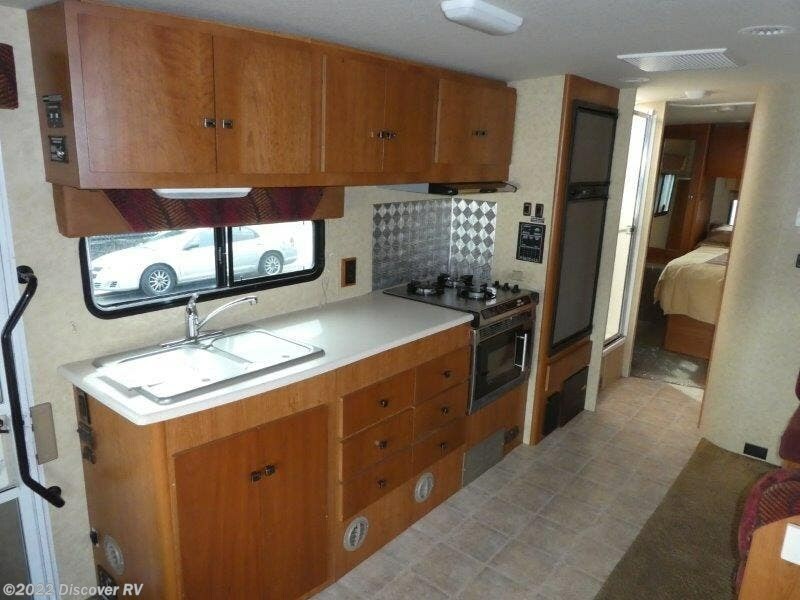 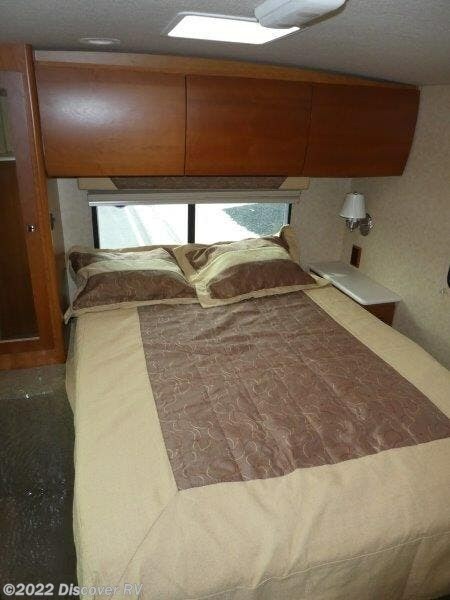 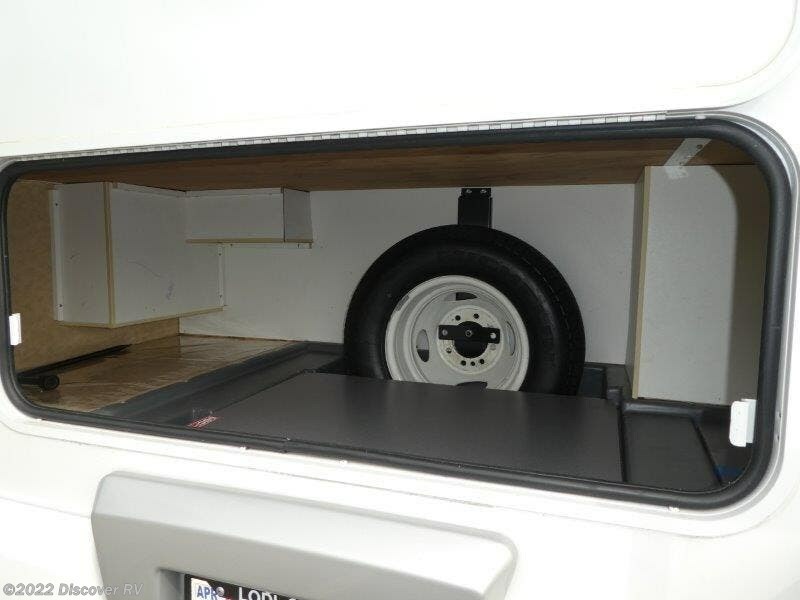 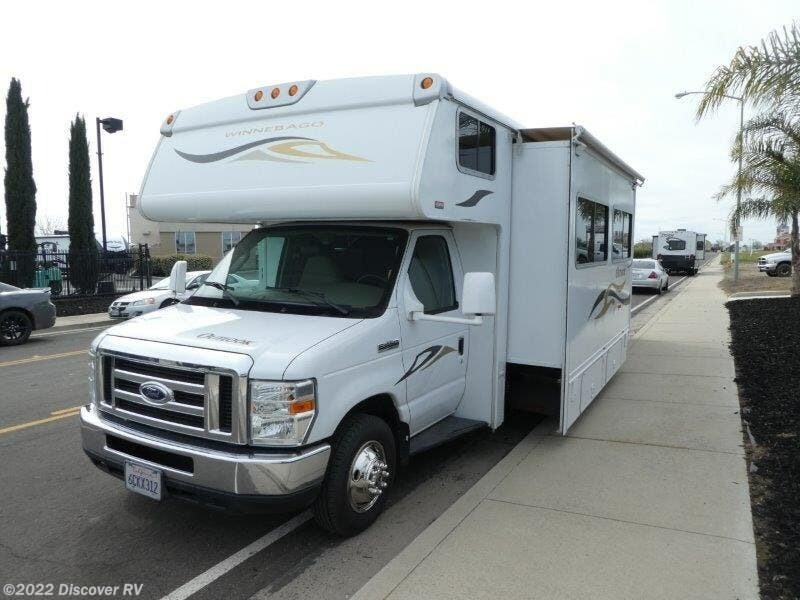 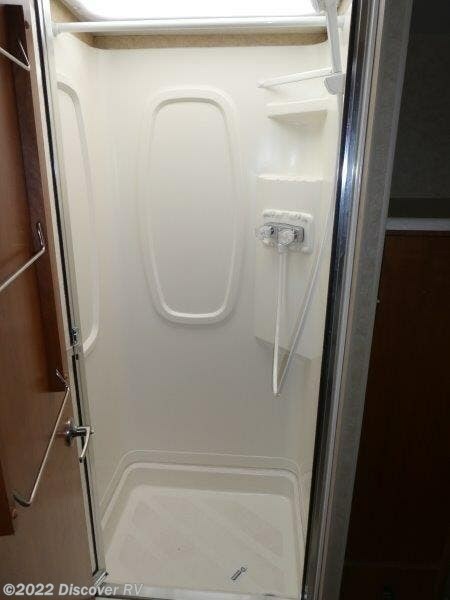 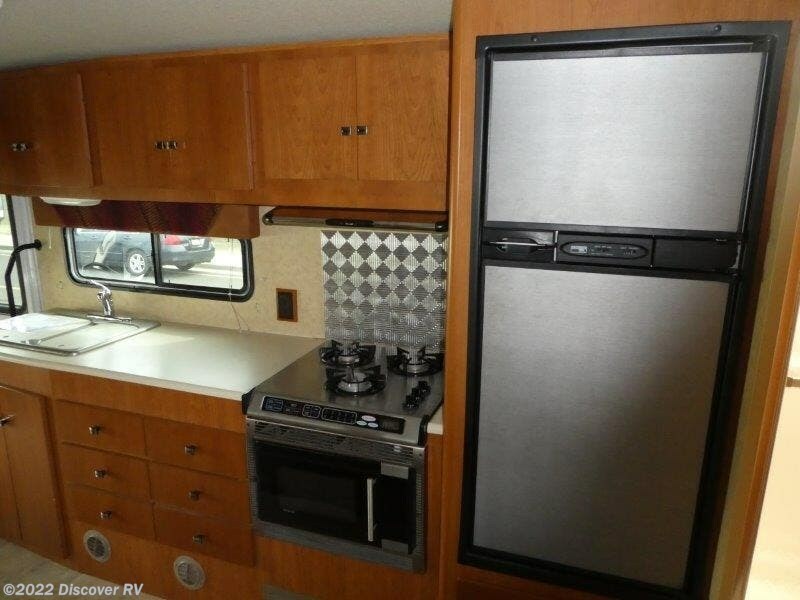 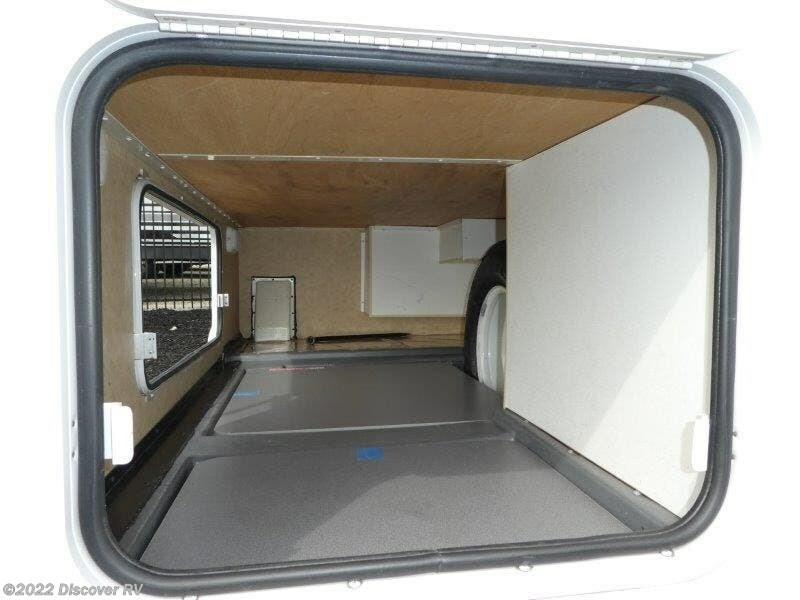 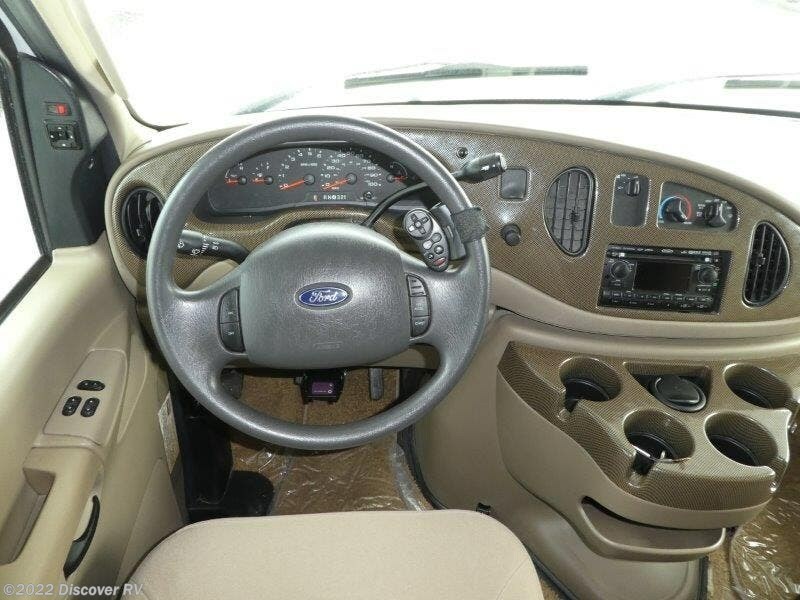 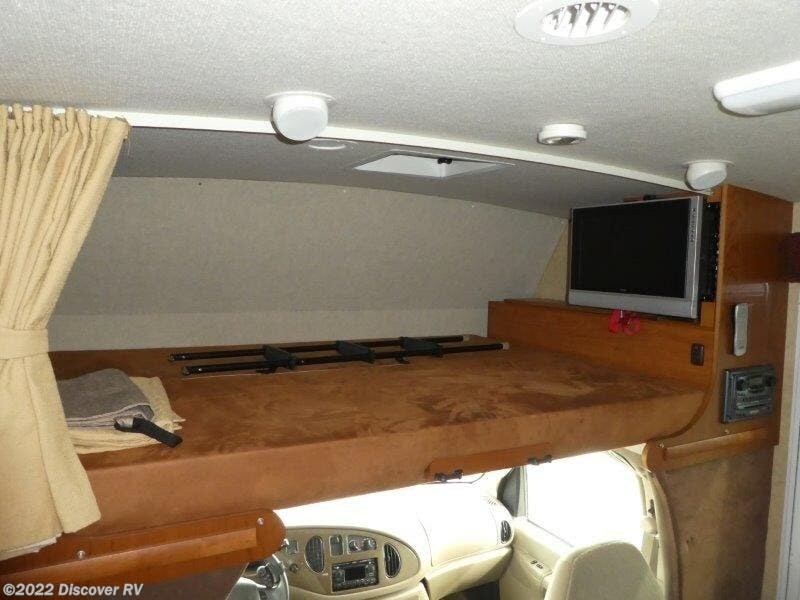 Check out Stock # 3704 - 2008 Winnebago Outlook 31C on winnebagorvsource.com!